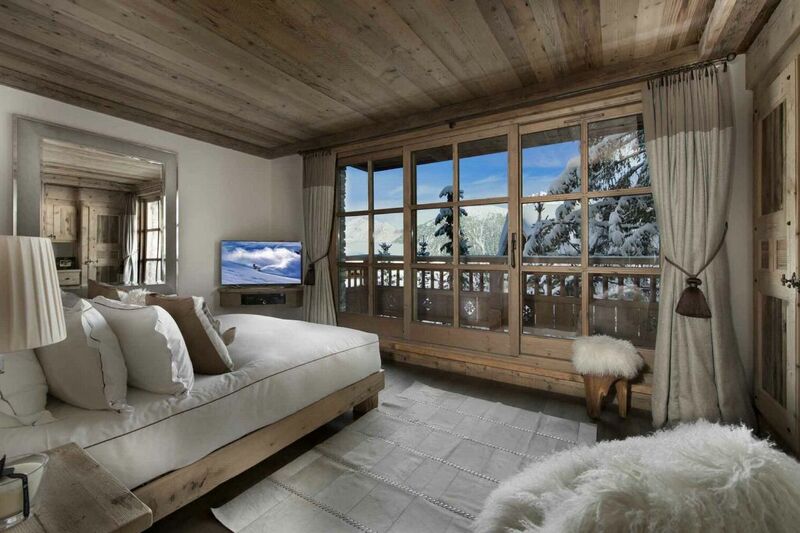 After undergoing a €1,000,000 renovation, the chalet offers some 800 square meters and is situated in the middle of the Nogentil area, in Belle Cote. 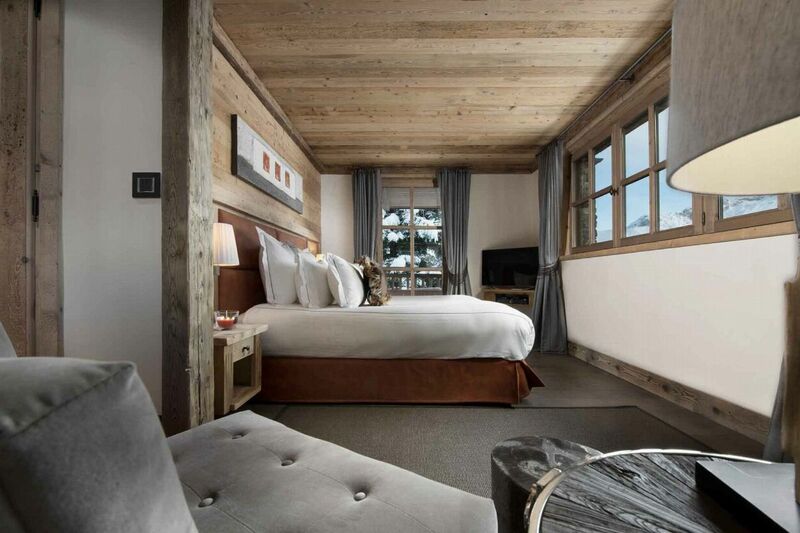 Above the center of Courchevel, it’s within easy reach of the action, but it also has far-reaching vistas across the Dent du Villard and is only 50m from the piste. 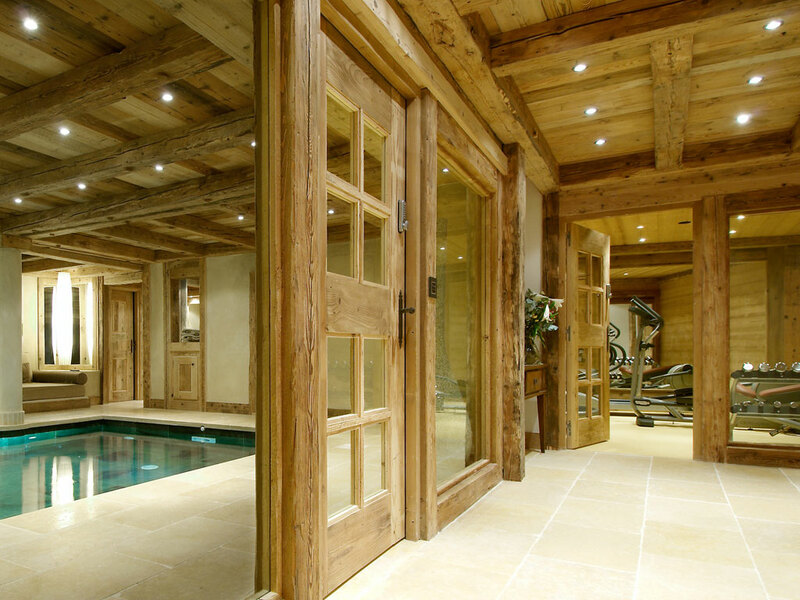 Located in the Nogentil area above the center of Courchevel 1850 with incredible views over the Dent du Villard, Chalet Pearl is a charming chalet constructed of old timber and local stone. 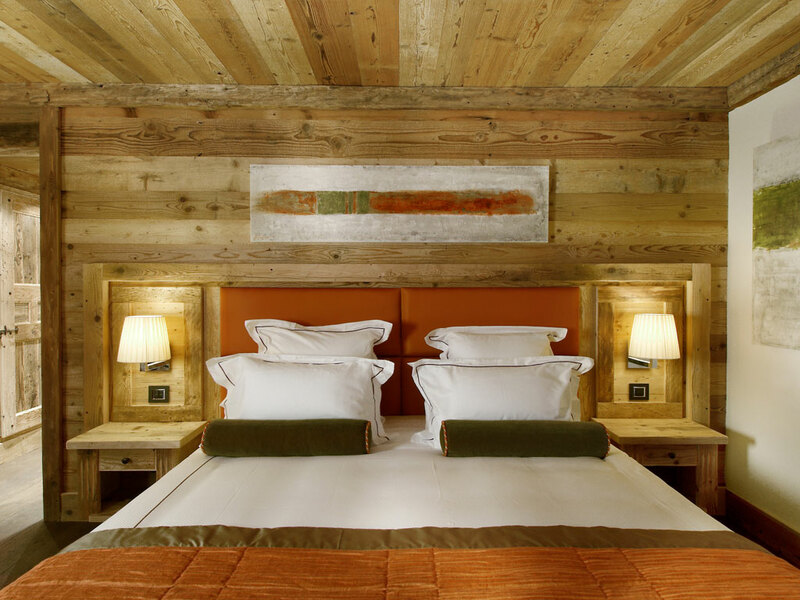 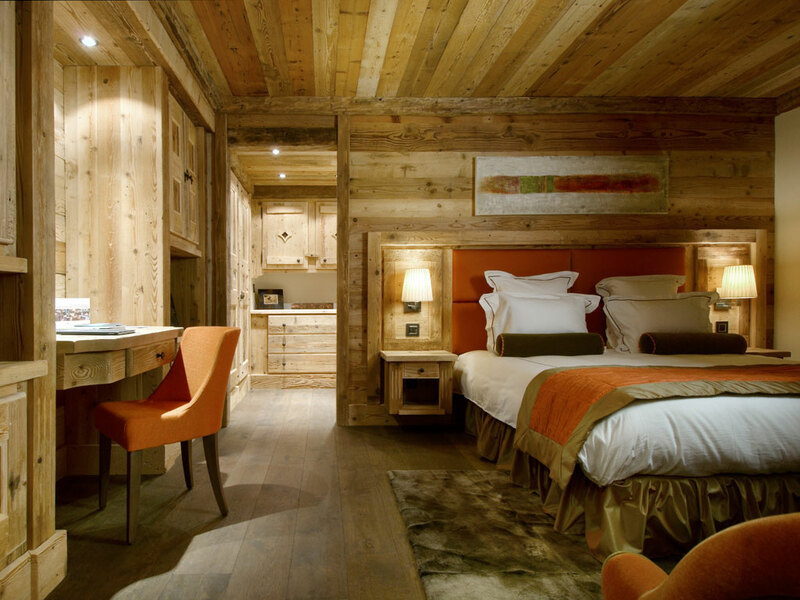 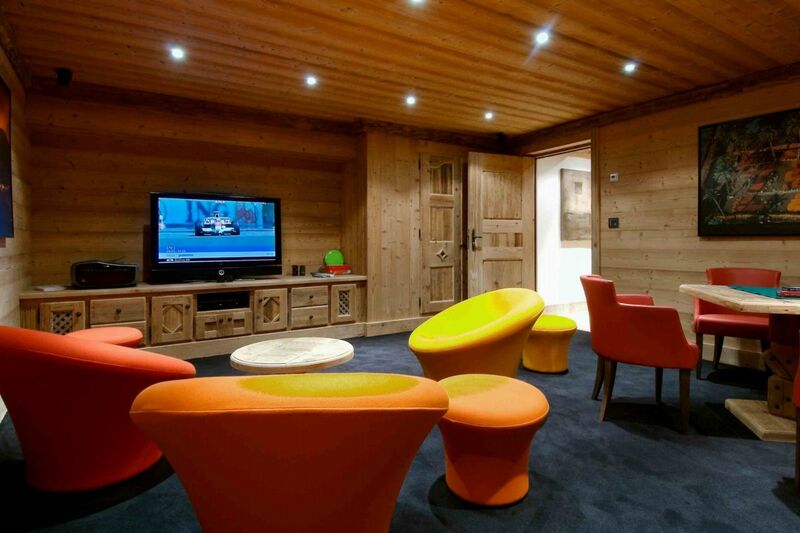 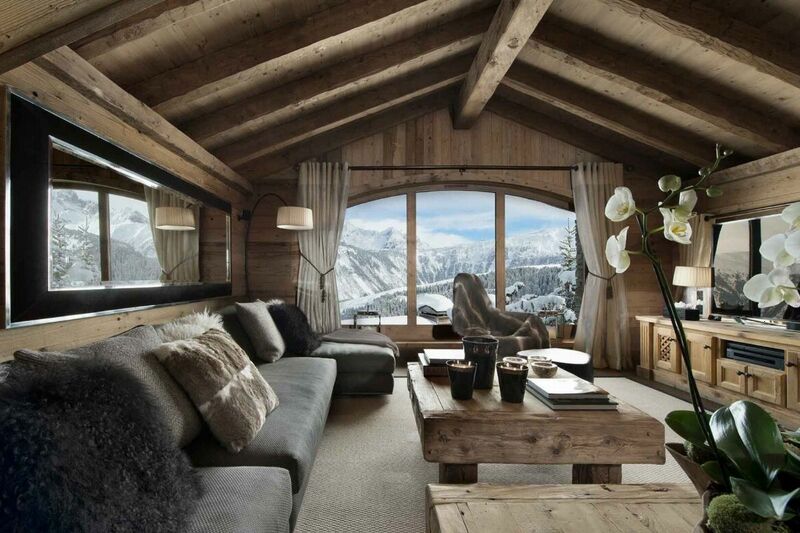 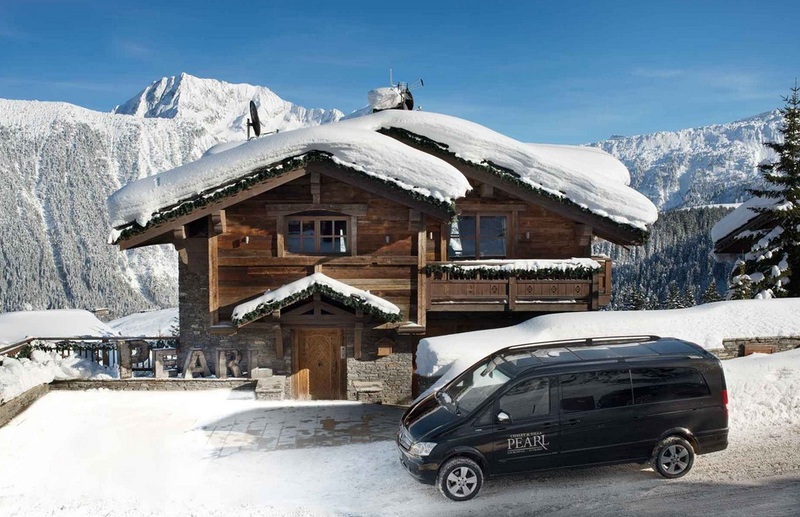 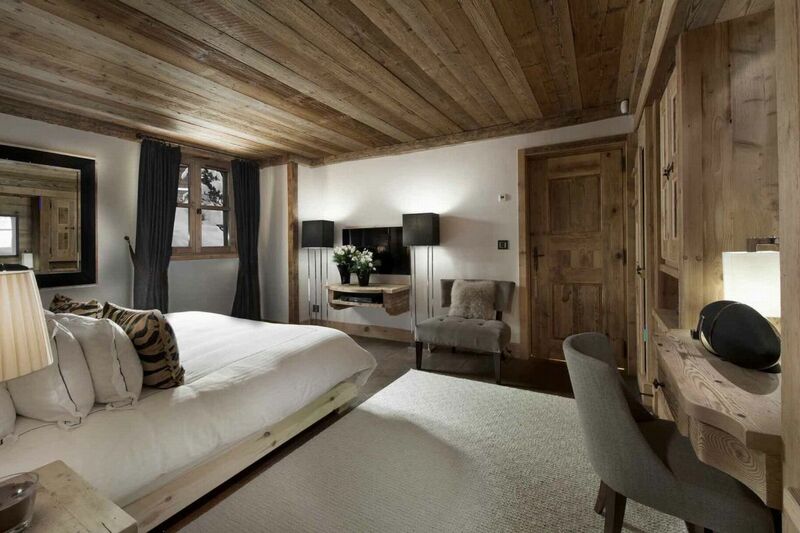 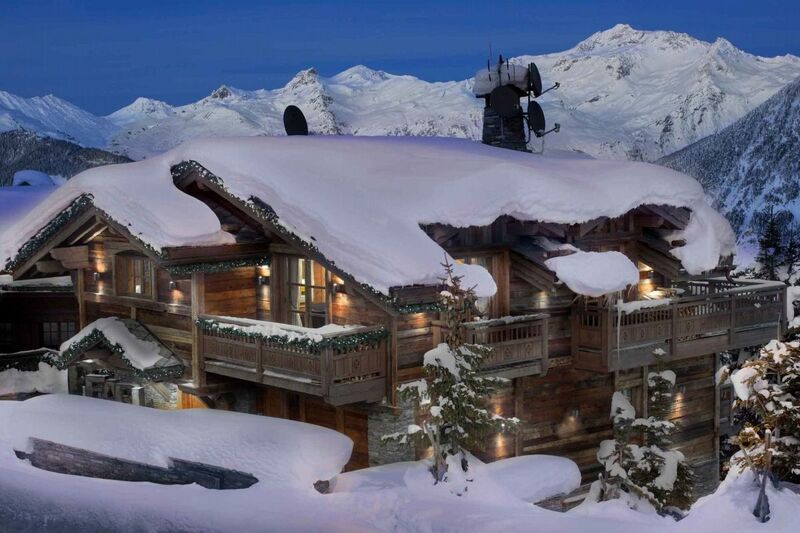 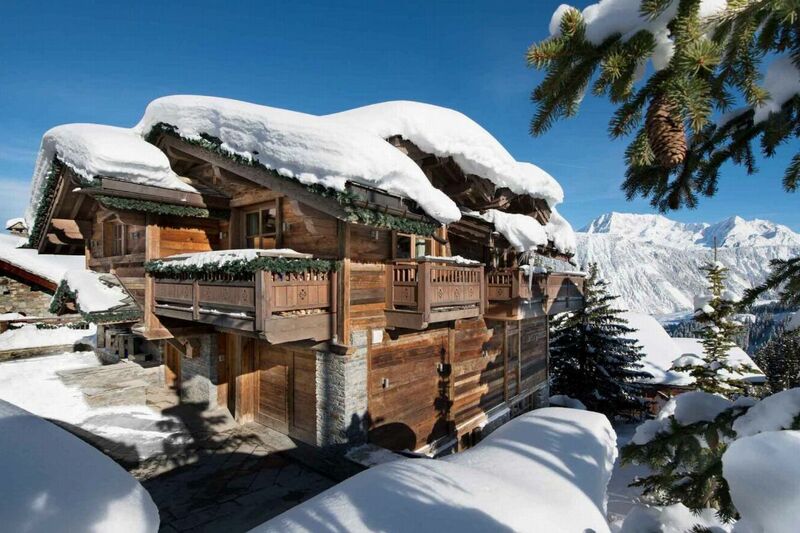 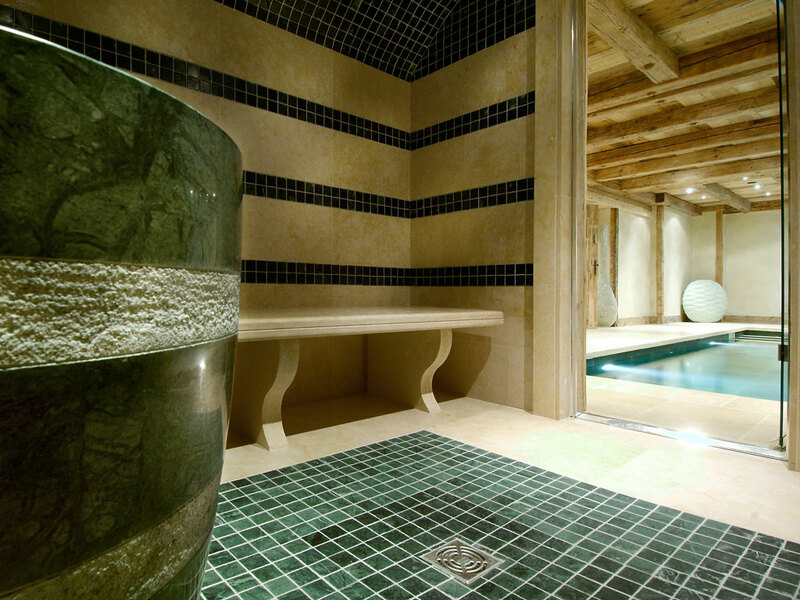 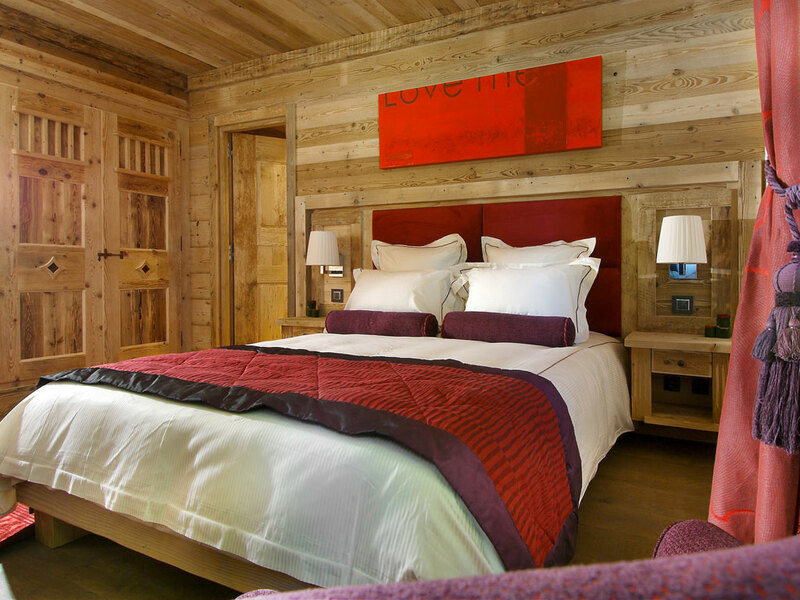 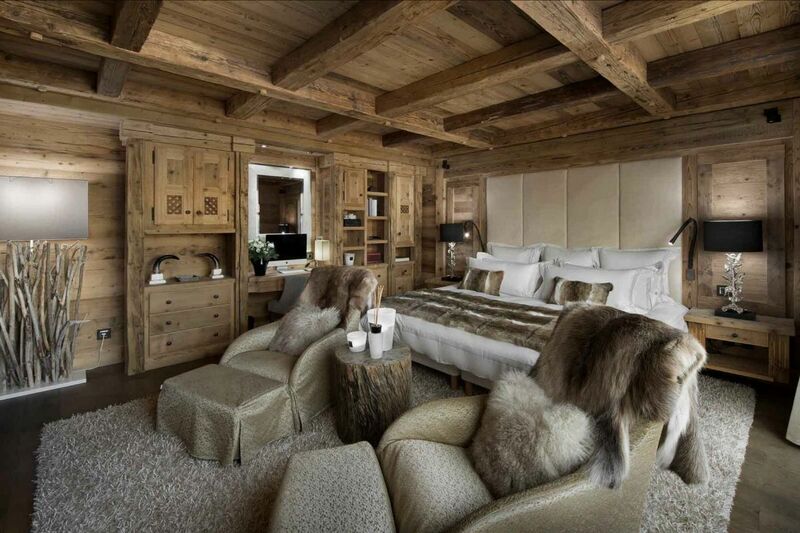 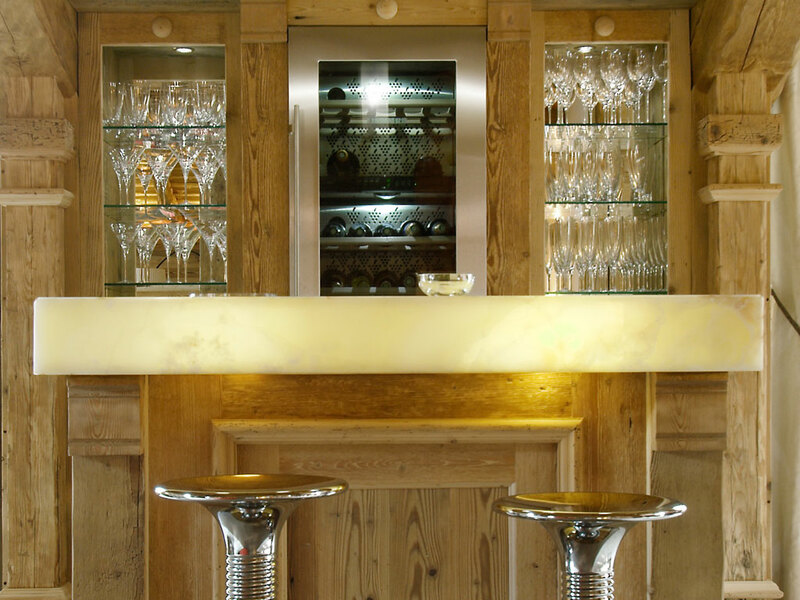 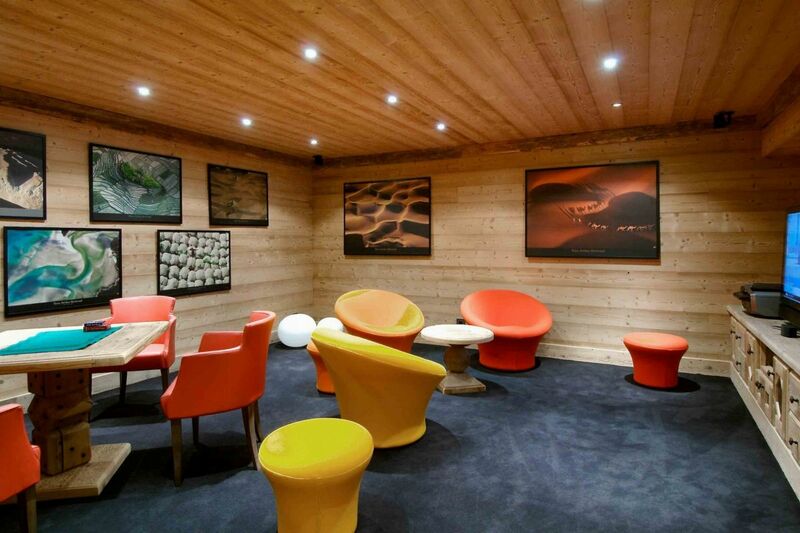 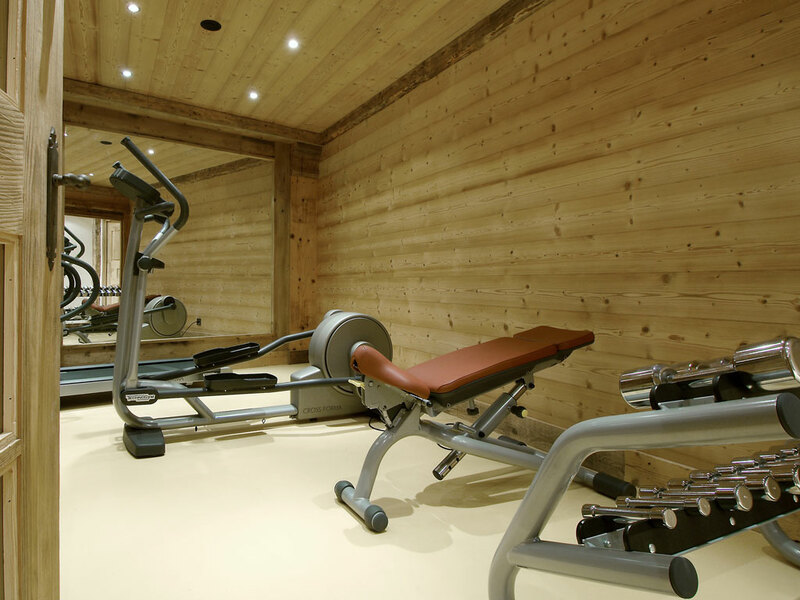 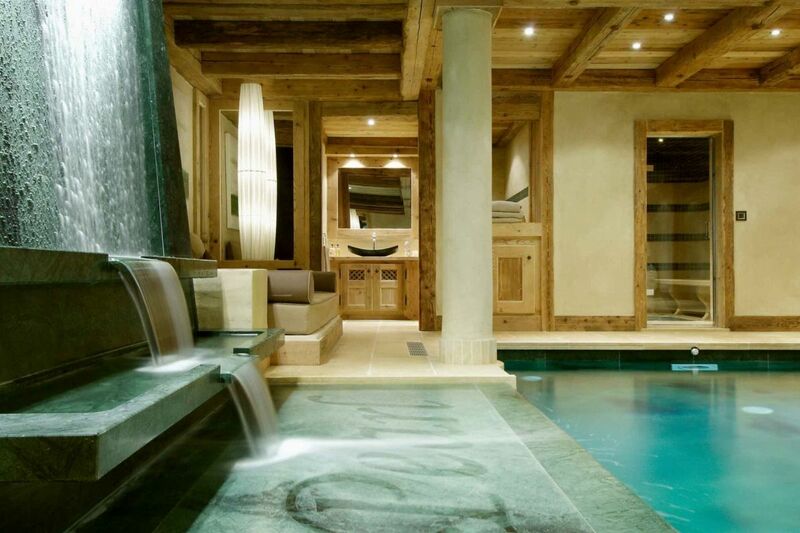 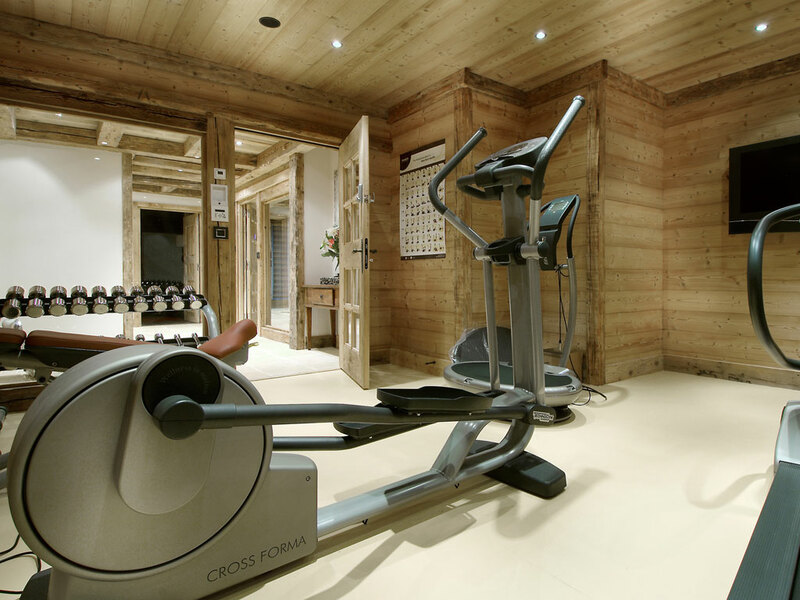 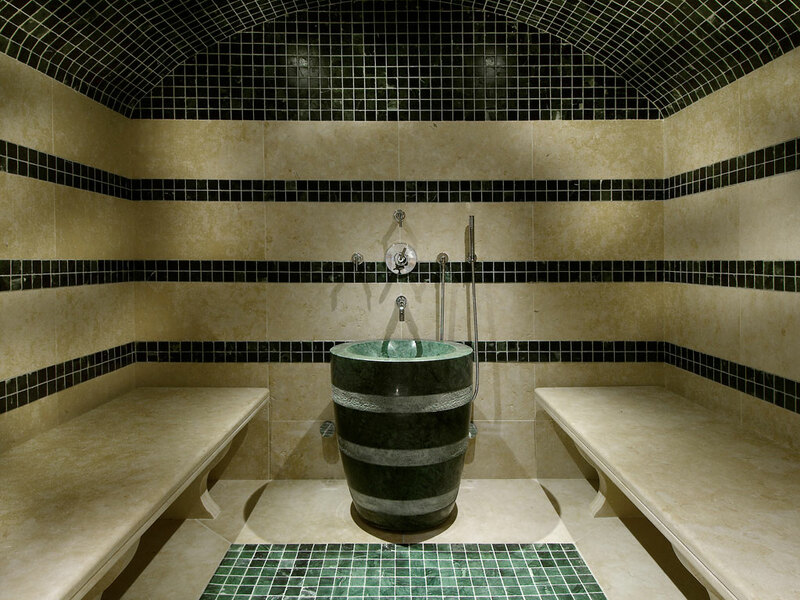 This chalet has one of the best spa and fitness areas seen in a private chalet. 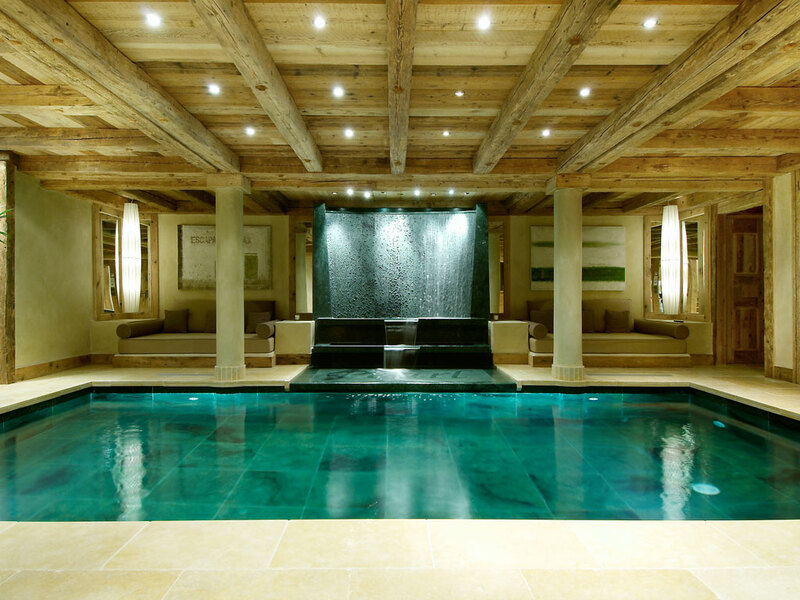 There is a large swimming pool with loungers by the side to relax in, as well as a fitness room and steam room. 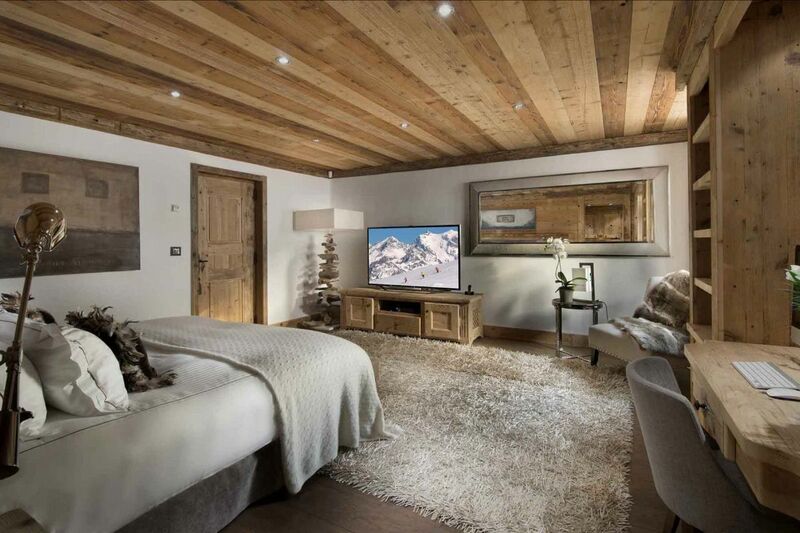 The chalet is equipped with the latest technology; BOSE music system, LCD screens and DVD players in each bedroom as well as the main living area. 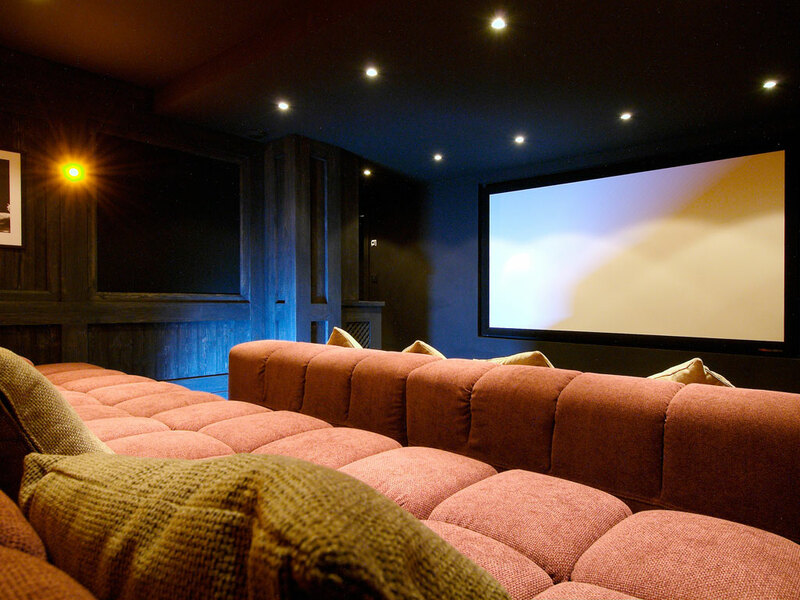 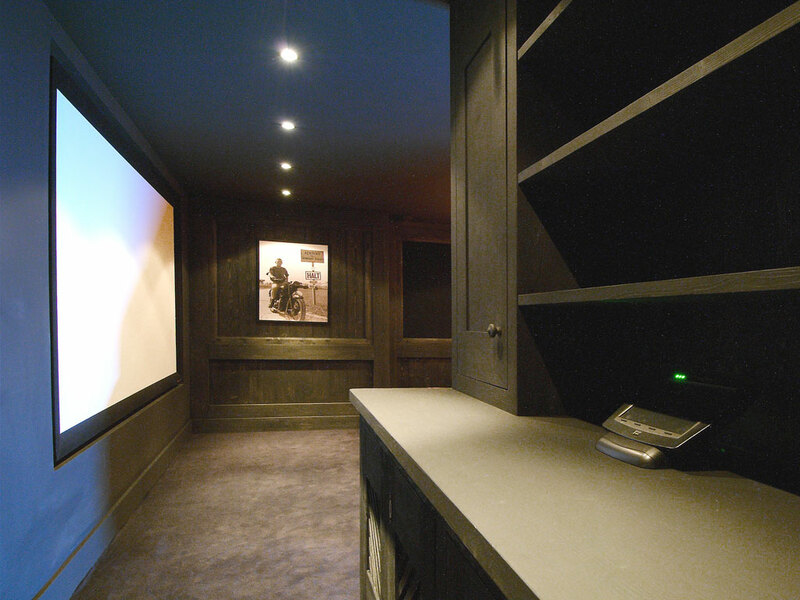 In addition there is a home cinema room and games rooms. 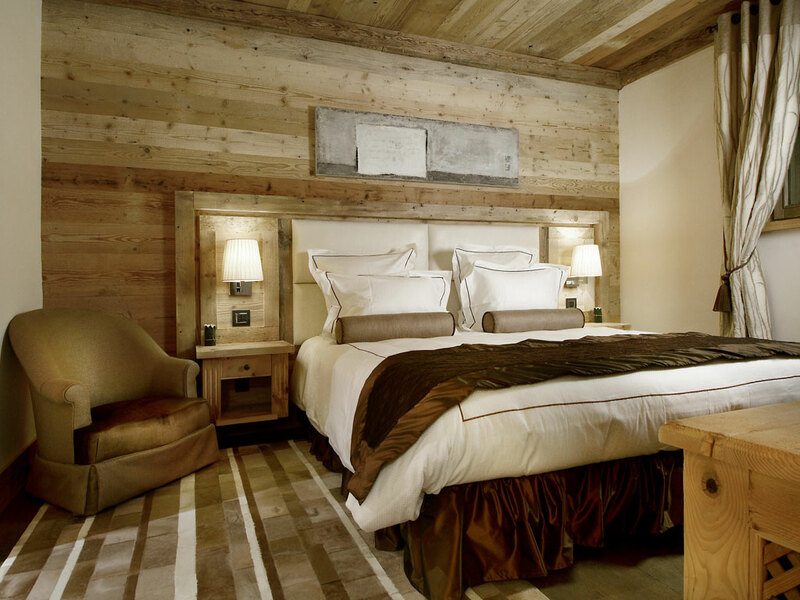 The chalet has seven en-suite bedrooms sleeping up to 14 guests in extreme luxury and includes a large master bedroom suite with Jacuzzi tub. 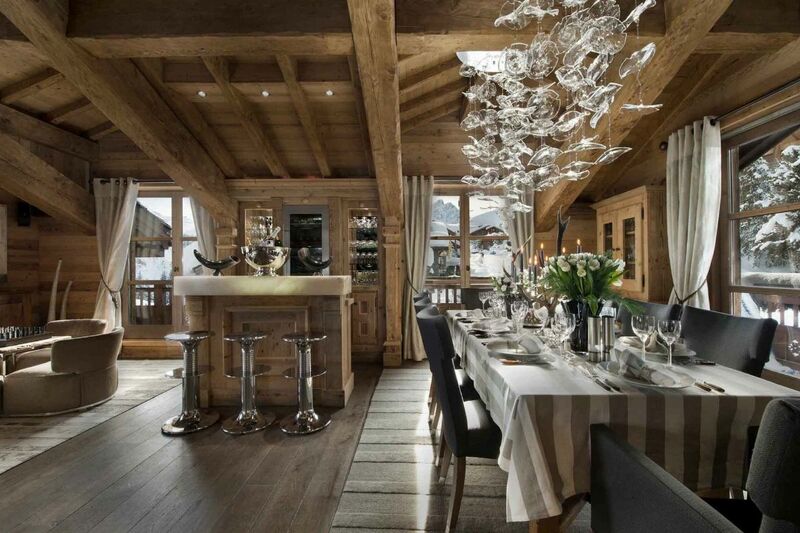 The top floor is dedicated to the living area with a spacious lounge, dining area and bar. 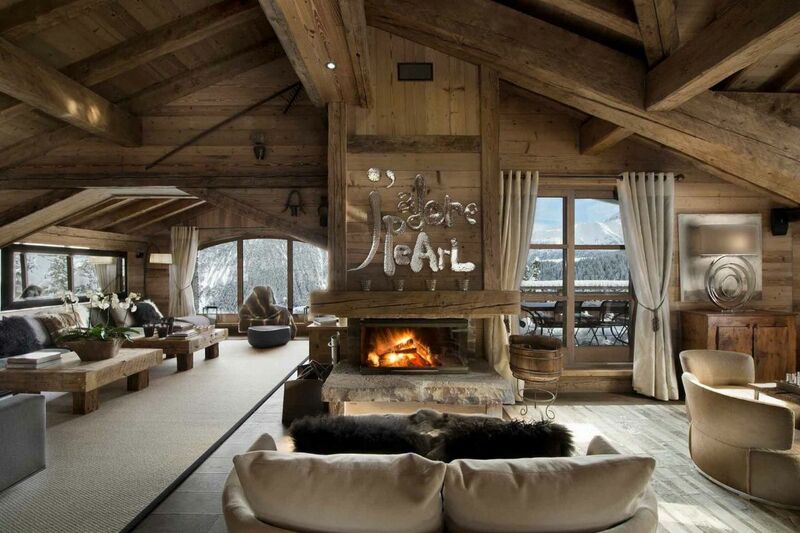 Living area with a spacious lounge, dining area and bar.